There are many fun, exciting, educational and downright fascinating things to do in Cape Town, South Africa, also known as the Mother City. 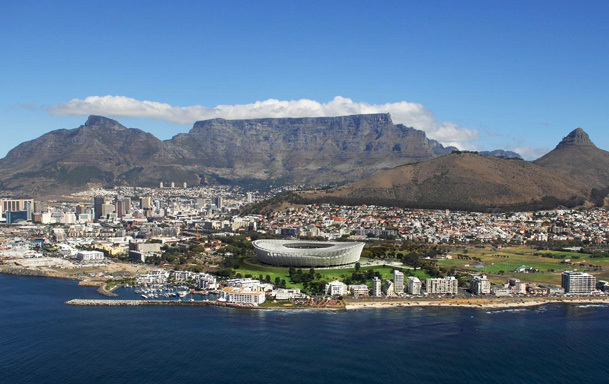 From scaling Table Mountain, to visiting the V&A Waterfront, to touring the must-see Diamond Museum, Cape Town is awash with exciting things to do, top attractions and day tours! Many of which are located within close proximity of one another. When visiting the top attractions in Cape Town, the Cape Town Diamond Museum is a must-see. 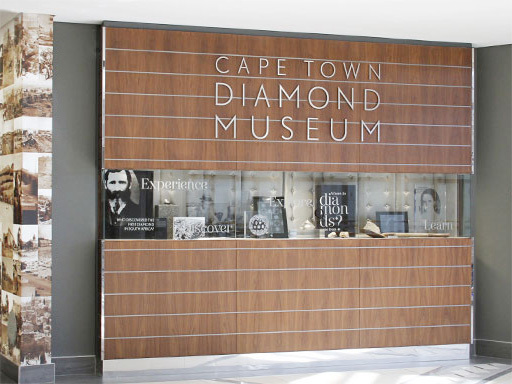 Located at the V&A Waterfront, next to the Robben Island Ferry and a short distance from Table Mountain, the Cape Town Diamond Museum pays tribute to the world’s most precious gem, the diamond. 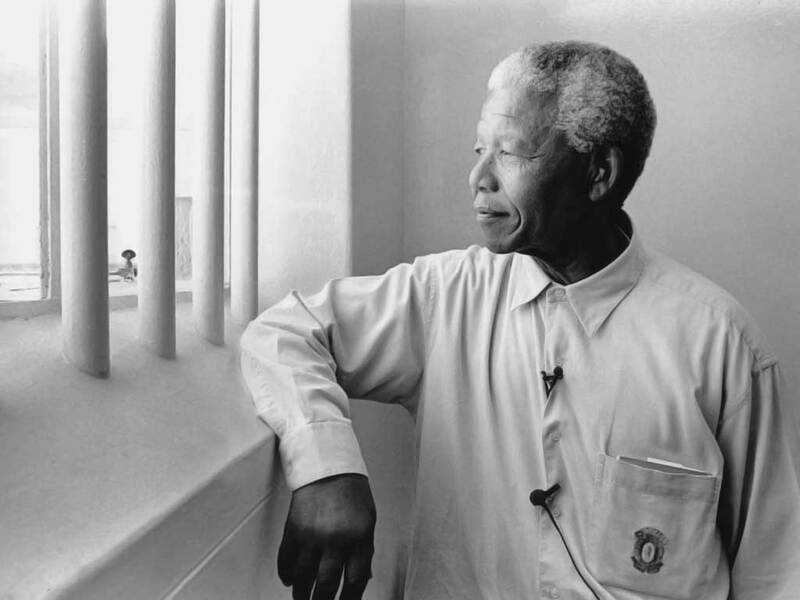 It’s a must-see for any visitor to Cape Town and best of all, we’re offering free admission to the Museum. Historic Robben Island, situated in Cape Town, can be accessed via the Robben Island Gateway at the Victoria and Alfred Waterfront. The Cape Town Diamond Museum is located in the building next to the Robben Island ferry departure point and the perfect stop while you wait for your Robben Island tour. A highlight of the Diamond Museum tour includes replicas of the world’s largest diamonds. Located a mere 5 minute drive from the Cape Town Diamond Museum and one of Cape Town’s top attractions, Table Mountain is an inspiring site to behold. The vibrant and cosmopolitan city of Cape Town has been built along the bottom contours of the mountain, and no matter where you go, Table Mountain provides a magnificent back drop. It is particularly spectacular in the summer when the “Cape Doctor” (a south-easterly wind) blows the billowing mass of cloud over the top of Table Mountain – locals refer to this as the table cloth. With over 250 shops ranging from craft stalls to international designer boutiques, the Victoria & Alfred Waterfront offers the best shopping in Cape Town, all under one roof! With a hugely varied selection of restaurants, visitors to the Waterfront are spoilt for choice: from fast food to fine dining there is something to satisfy everyone. 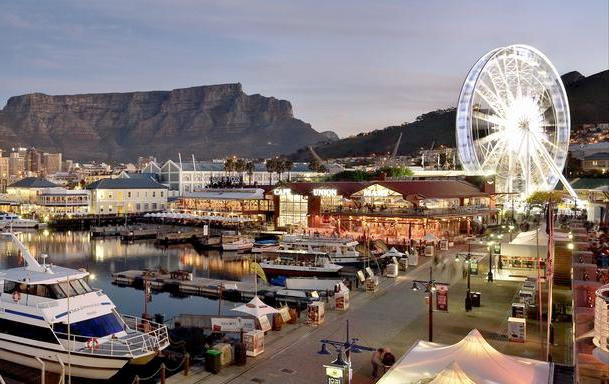 The V&A Waterfront, in the heart of Cape Town’s working harbour, is South Africa’s most visited destination for both tourists and locals alike, and a great departure point for the best days tours in Cape Town.